Hardly have we finished wishing each other a Happy New Year and it’s already time to start training for the Northwest League. No rest for the wicked! 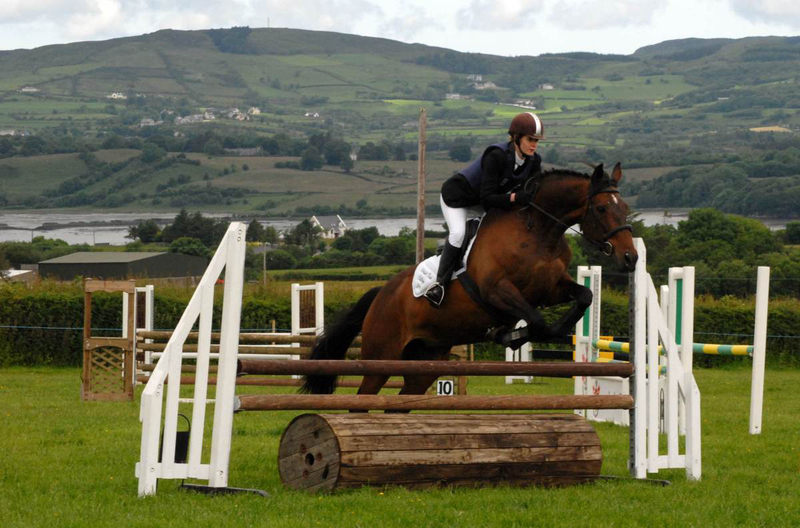 Kelda is giving a jumping lesson at Templemore on Tuesday night, 12 January, and you can book in with her on 086 834 9406 if you want to go along. Before that, there’s unmounted preparation for the league in the form of a Donegal Clubs meeting on Monday 11 January in Tir na nOg. All welcome. 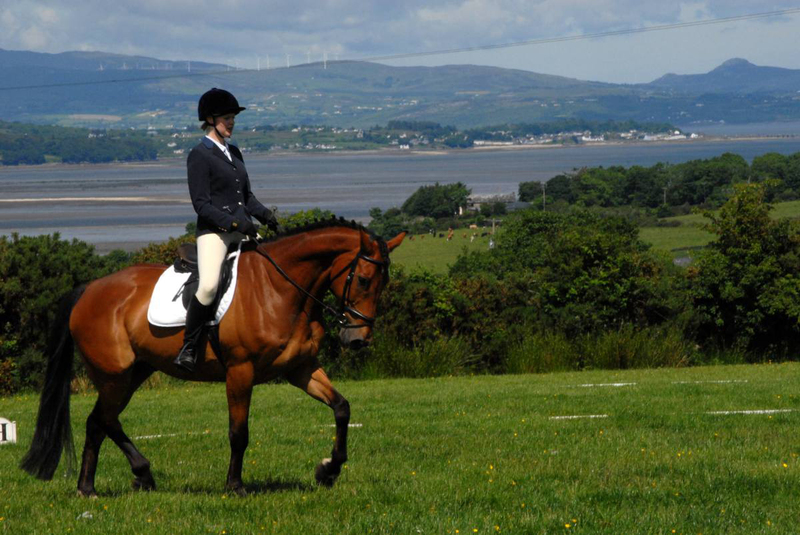 Despite stiff competition from all sorts of other sporting events, riding club members turned out in numbers to enjoy the second leg of the NW Autumn League last Sunday at Templemore. Well done to all our competitors and congratulations to those who one or placed. Despite numerous other sporting distractions, the Autumn league got off to a great start yesterday with an excellent turnout and good performances. There’s definitely evidence of rust around the edges in a lot of departments but that’s understandable after the summer season! Well done to everybody who turned out to compete and to help. The day went smoothly with many hands making lights work. Congratulations to Louise and Anne on their good wins at Primary and Advanced Intermediate respectively. 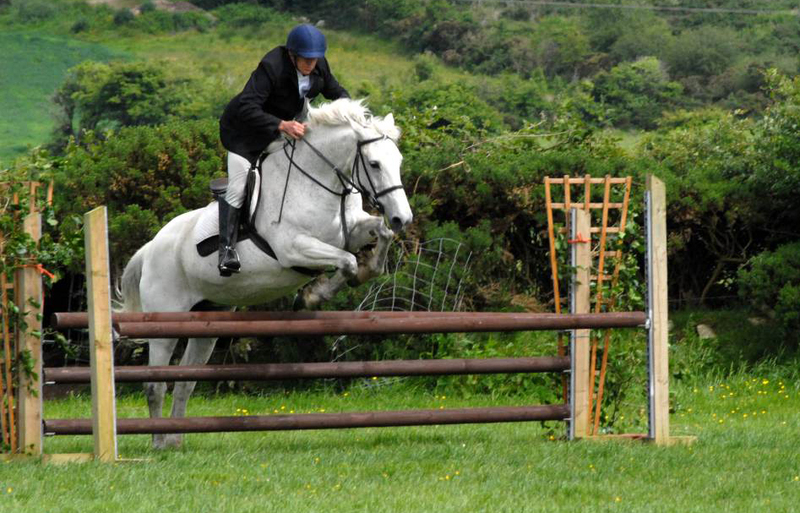 Well done to Cliff on his 80cm debut! And it was nice to see one of our new members, Miriam Sweeney, out enjoying herself in the Primary division.